Citi has unveiled new travel benefits for their Prestige credit card. Starting next week, Citi Prestige cardholders can use the Citi Prestige Concierge or thankyou.com to book their complimentary night when they stay at almost any hotel for at least four consecutive nights. The savings will immediately be applied to their credit card. 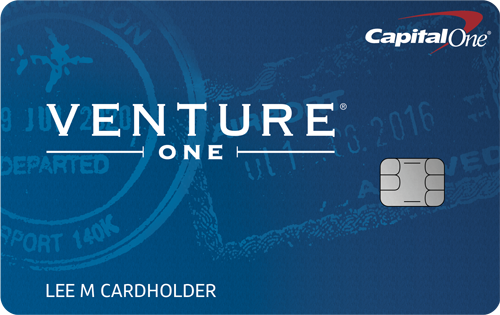 Cardholders can also redeem ThankYou Points for all or part of their stay. 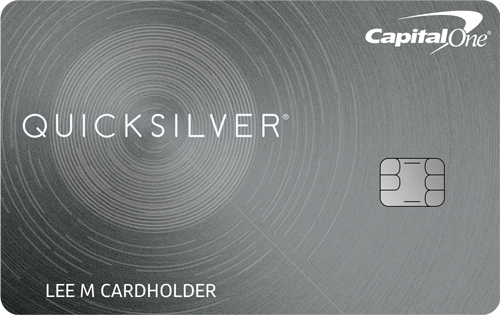 New benefits of the card also include cash back rewards. For example, 50,000 points can be redeemed for $500. 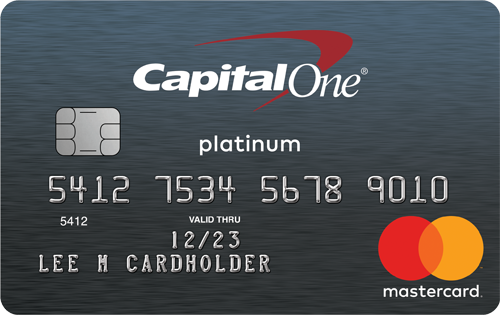 On Beginning August 1, new cardmembers who spend $7,500 within the first three months of opening their account will receive 75,000 points, which is the equivalent of $935 when redeemed for airfare. Cardmembers can earn 3X points on air travel and hotels, 2X points on dining and entertainment, and 1 point on all other purchases. The annual fee is $450, and $50 for each authorized user.